Miracles are one part of the Catholic Faith that makes it hard for even the staunchest skeptic to refute the Divine nature of the Church. 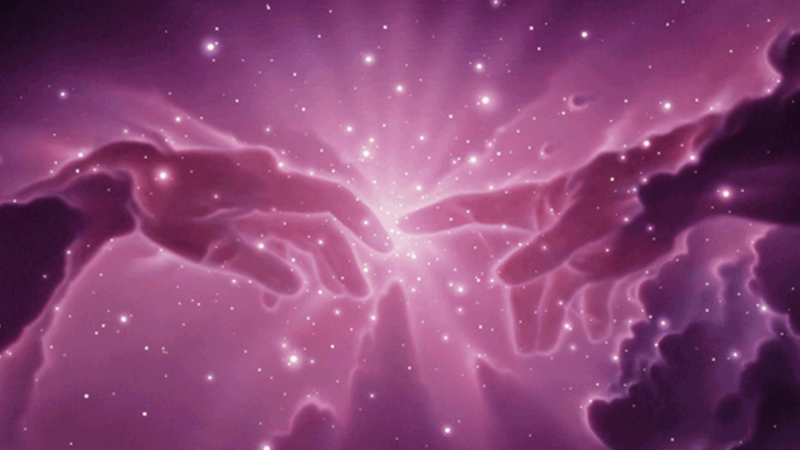 From bread turning into bleeding heart tissue, to the sun dancing in the sky in front of 100,000 people, some miracles simply cannot be explained by science. On this episode of the Catholic Talk Show, the guys discuss 5 Catholic miracles that confound science. Most people think that Thanksgiving was started by the Pilgrims at Plymouth, but the origins of Thanksgiving are earlier and surprisingly, very Catholic. For example, more than 50 years before the Pilgrims landed in Plymouth, Catholics and Native Americans in Florida were celebrating the actual First Thanksgiving. 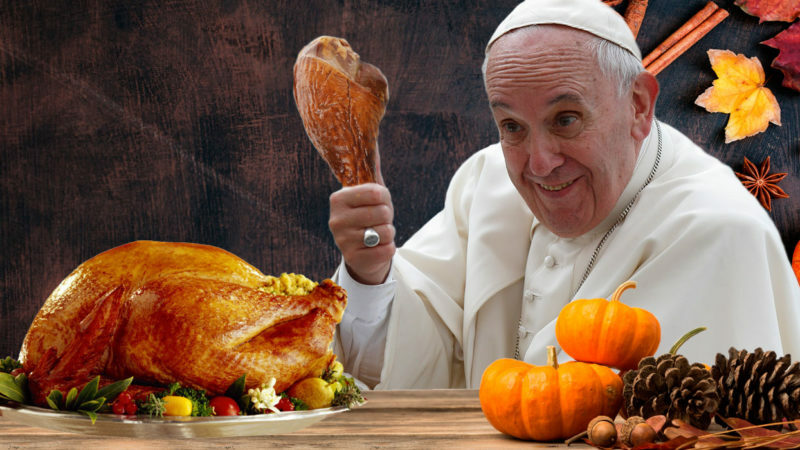 On this episode of the Catholic Talk Show, the guys discuss the Catholic origins of Thanksgiving. Almost everyone knows the patron saints of travelers or lost items. But what about the odd Patron Saints of Bearded Women, Murderers, Ugly People, and Hangovers? On this episode of the Catholic Talk Show, the guys talk about the oddest Catholic Patron Saints. Of all the world’s religions, The Catholic Church has traditionally had the healthiest relationship with alcohol. We are not excessively Puritanical in shunning drink, nor are we cultists seeking enlightenment in intoxication. We give the just thanks for God’s gifts and treat them as such. 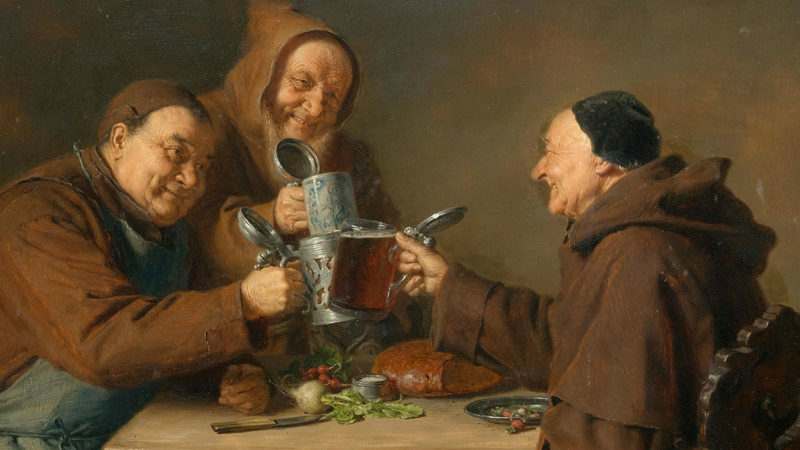 On this episode of the Catholic Talk Show, the guys discuss how the Catholic Church gave us Scotch, Champagne, amazing monk-brewed beers, and more contributions to the world of (lower case) spirits. On this episode of the Catholic Talk Show, the guys talk about exorcism, demons, ghost, and the supernatural in the Catholic Church. 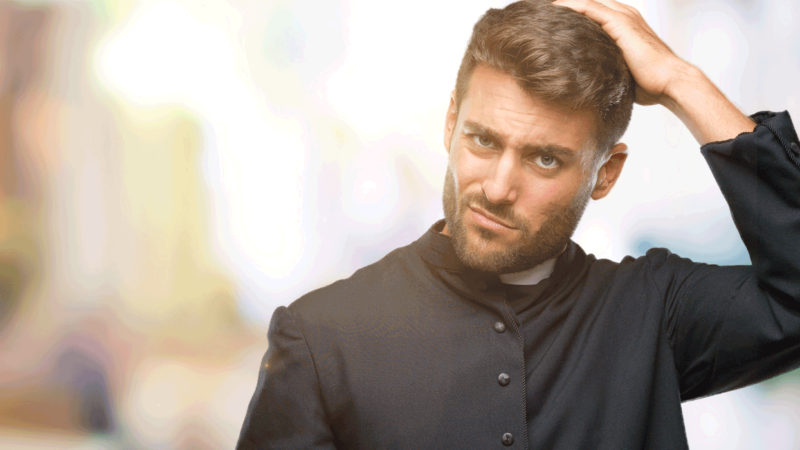 Are you a bad Catholic if you smoke, drink, swear, and use drugs? On this episode of the Catholic Talk Show, we are joined by Michael Knowles from The Daily Wire to discuss those common vices that have stigmas attached to them. Being the Pope, the successor of Saint Peter and the Vicar of Christ isn’t always as straightforward as it may seem. In fact, sometimes, it gets downright weird. In this episode of the Catholic Talk Show, the guys talk about some the craziest things Popes have experienced and done. On this episode of The Catholic Talk Show, we discuss the craziest Catholic rules you’ve never heard of. From understanding when and why they hit the Pope in the head with a hammer to which animals you can and can’t eat during Lent – this episode covers it all!